It is possible at times when collecting non-personally identifiable information through automatic means that we may unintentionally collect or receive personally identifiable information that is mixed in with the non-personally identifiable information. While we will make reasonable efforts to prevent such incidental data collection, the possibility still exists. If you believe that we have inadvertently collected your personal information, please notify us at www.7booth.com. 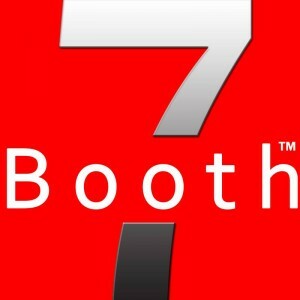 For questions or concerns relating to privacy, we can be contacted at www.7booth.com.